6 Poplar Ct. Gloucester, MA 01930 - Multi-Family home | Patty Knaggs Heather Numerosi Gloucester MA RE/MAX Advantage Real Estate Agent. Buy or Sell your Home with Patty Knaggs. Directions: Rt. 128 To Washington St. To Poplar St. To Poplar Ct.
Three family in private location on dead end street. Great commuter location. Pleasant units and private yard. There are 2 (2) bedroom units and 1 (1) bedroom unit. 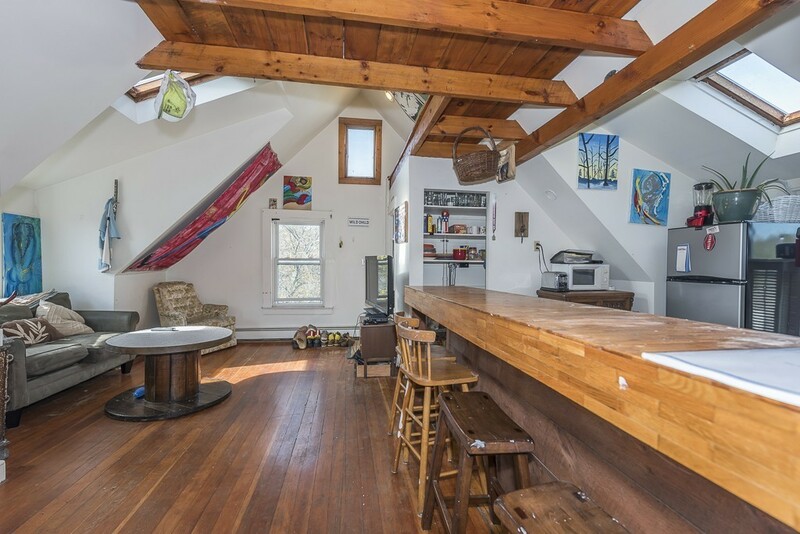 Top floor (1 bedroom) is loft style with open living space and cathedral ceiling. Individual heat(s), shared hot water tank. Please park on Poplar St. near the reservoir for Open House(s) and private showings - thanks. Suitable for owner occupied or investor property. Offers if any, due Wednesday, 11/15 at noon. Third floor is open living space.